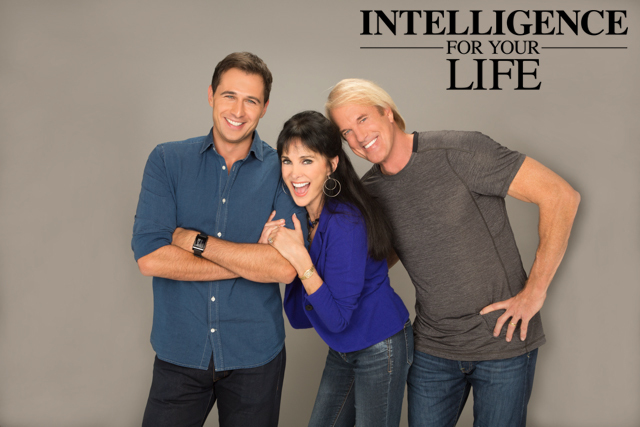 Intelligence For Your Life - Guys, Stop Your Hair From Thinning! 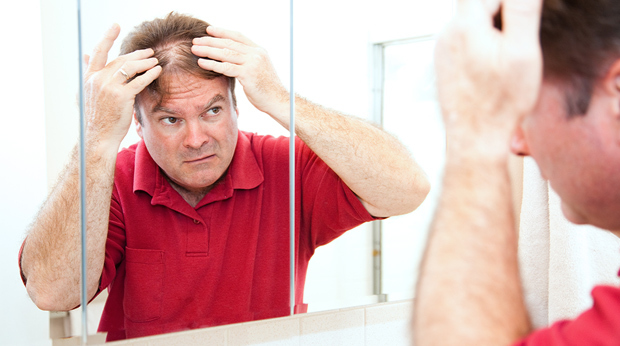 Guys, Stop Your Hair From Thinning! Of course, rubbing your hair with a towel isn't the main reason people lose their hair – but it can add to any hair loss you’re already experiencing… due to hormonal changes, stress, or your inherited risk for hair loss. So instead of rubbing – pat your hair dry. Or use an old, soft, cotton t‑shirt to make a turban. That’ll absorb the water without damaging your hair.